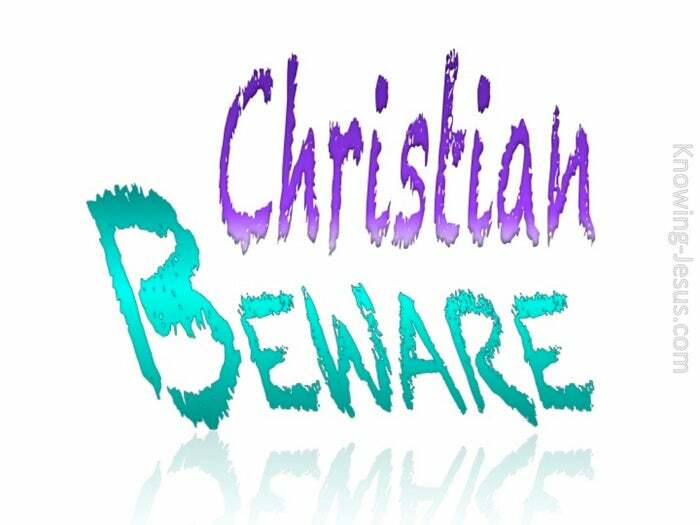 There are numerous establishments and foundations that are labeled ‘Christian’: -Christian civilization; Christian denomination; Christian charity; Christian aid. There are a multitude of areas that are associated with the Christian ticket: -Philanthropy; hospitality; reform; education; religion and relief to name but a few. There are plenty of things that are being constructed in the name of the Lord, and all such by-products of Christian ‘enlightenment’ are of great benefit to the world. The Church is not built by man nor is it confined in fine buildings. Christ said:- I will build my Church and the gates of hell shall not prevail against it” Matthew 16:18. The Church is not a worthy organization of fine fellows and charitable ladies. The Church is part of Christ Himself, an extension of our Lord – His body. The Church is not an organisation but rather it is a living organism… Behold I show you a mystery… we are all members of His flesh and bones” Ephesians 5:30 – and Christ is the Head of the church. Christ is not a theology, nor a doctrine – Christ is not a mere historical fact – He is the Lord of eternity; the Creator of the universe – He is God made Man. He is revealed within His cross; death; resurrection; ascension: glorification: We need to realise that there is a Man in heaven sitting on the throne of God- – and that man is Christ Jesus the Lord, the head of the Church. There are numerous establishments and foundations that are labeled ‘Christian’, but we must beware when Christ is not central to a church or ministry. There can be worldliness within the ‘church’ and a spiritual immaturity – there can be lack of scriptural knowledge or a tickling of ears with pleasantries. There are plenty of things that are being constructed in the name of the Lord – We must beware when a denomination is simply following the traditions of men. We must be careful of a body that is a fawning over a man-made ministry. We must be alert to the false doctrines and deceiving spirits many proclaim today. We need to realise that there is a Man in heaven sitting on the throne of God, and that man is the Man Christ Jesus our Lord – the Head of the Church – and He alone is the foundation and capstone of all that is called Christianity. 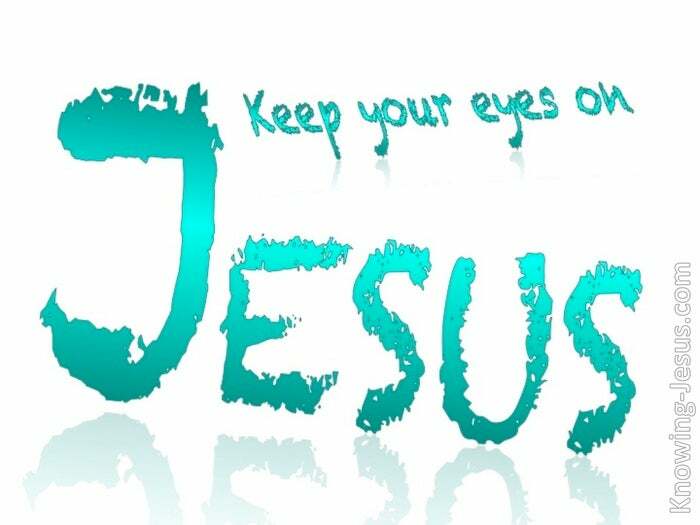 Let us keep our eyes fixed on Jesus.